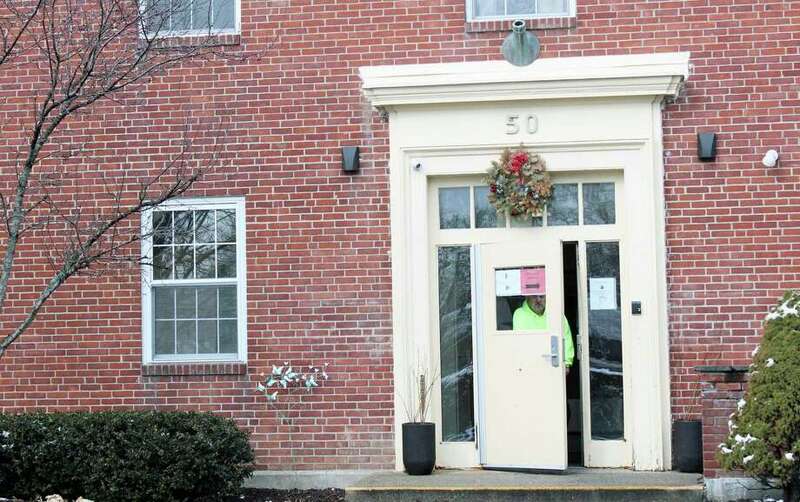 FAIRFIELD — With its fight to end chronic homelessness in town a success, Operation Hope will begin the process of closing the emergency shelter it has operated on Nichols Street for several decades. Last week, the annual Point-in-Time Count took place, a one-day unduplicated count of sheltered and unsheltered homeless individuals and families across the United States required by the U.S. Department of Housing and Urban Development. According to Miklos, there were no unsheltered families found across Connecticut. That information just confirmed Operation Hope’s decision that it was time to make some changes. “I think it’s time for us to evolve,” Miklos said, and that is the turn the Fairfield-based nonprofit’s focus has been taking since the late 1990s, when they realized a temporary place to sleep was not the solution. Now, she said, there will be even more outreach to resolve housing issues without having to spend time in the shelter. “It’s been a lot of hard work,” she added. While proud of the work of Operation Hope has done to provide beds at the shelter, the solution to ending chronic homelessness Miklos said, is to provide housing from the get-go. “Our decision to make this move is borne out of careful consideration of what we’ve done and what the community needs,” Miklos said. Operation Hope opened in 1985 to single men. It was eventually expanded to include women, as well as families. The food pantry and community kitchen were created in 1988. Even when it first opened, the shelter did not operate in a way most might think. People did not get in line at night to get a bed, Miklos said. Each was assigned a bed that was their’s during the duration of their stay at the shelter. In 2010, recognizing that many people were becoming chronically homeless, moving from shelter to shelter or back to the streets, Operation Hope joined Bridgeport nonprofits Alpha Community Services and Supportive Housing Works to identify those needing help, and create a registry and forge a partnership. “We knew 10 years ago that the (traditional) system was not going to solve homelessness,” Rich said, and Operation Hope, he added, was always a leader in the mission to eradicate homelessness. The Rev. David Spollet, pastor at First Church Congregation and one of the founders of Operation Hope, is thankful the shelter can be closed. According to advocates, there needs to be a rapid response to find a housing unit for the homeless, while working at the same time to resolve those issues that have led to that homelessness, rather than just providing a bed for a night. “Operation Hope is actually a leader in ending homelessness,” Rich said. The organization has evolved from an 18-bed shelter and soup kitchen, to owning or leasing 54 units of supportive or transitional housing. Operation Hope’s housing is affordable, with tenants paying 30 percent of their income for rent. Tenants are also provided with case management services to help them reach their goals and to remain housed. At least half of the current guests at the shelter, Miklos said, are already matched to housing — they are simply waiting on inspections and lease signings. That will continue, she said, and said it is expected it will take three to six months to wind down the shelter operations. Taking the place of the shelter will be a Homeless Response Center, with a team that will conduct outreach, intake, case management and housing placement. The team will help people determine what the needs are, offering possible solutions, and making shelter referrals for those who cannot be helped quickly. It is a change from the thinking that a homeless person, for example, first needed to be clean and sober before they were deemed ready to move from a shelter to an apartment. Operation Hope’s board of directors voted in January to close the emergency shelter. He said as an organization, they need to evolve and allocate resources where they are needed in the most efficient manner. Miklos said she believes the new focus is respectful of the work done by her predecessors, Pam Hyman and Megan Lowney. The shelter itself employs 15 people, and Miklos said the hope is that most will transfer to other Operation Hope programs or find a job with the organization’s regional partners.